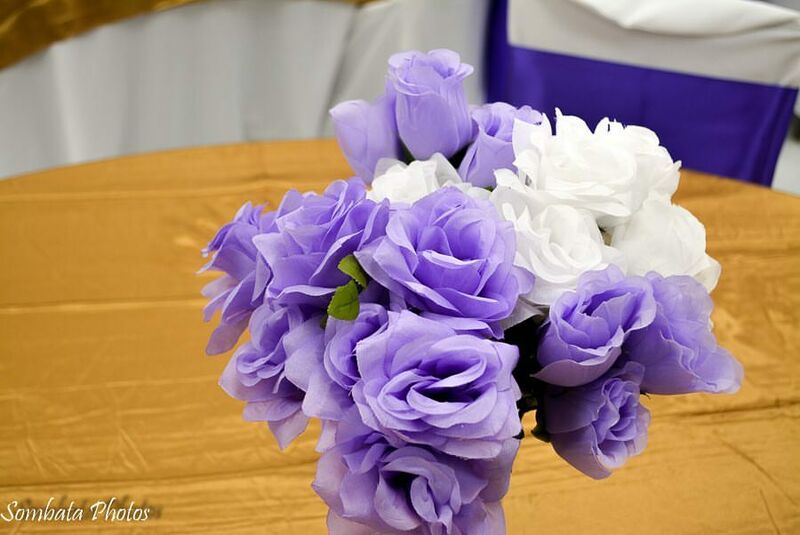 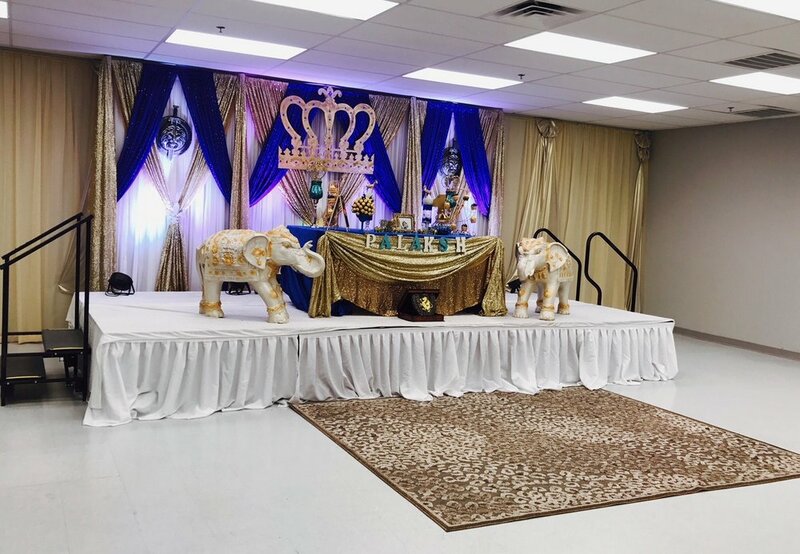 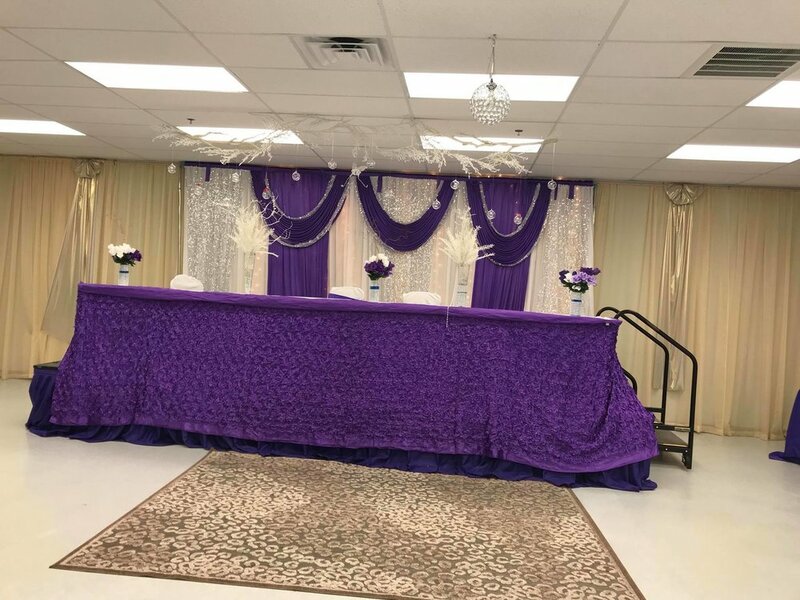 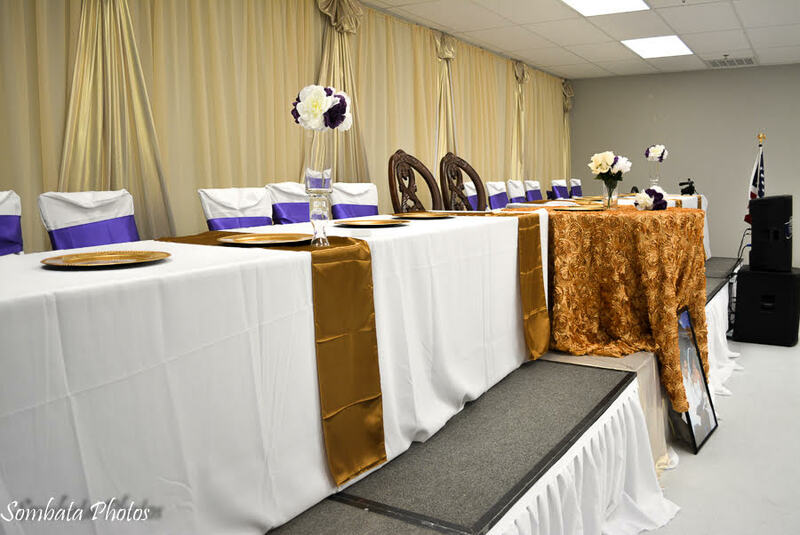 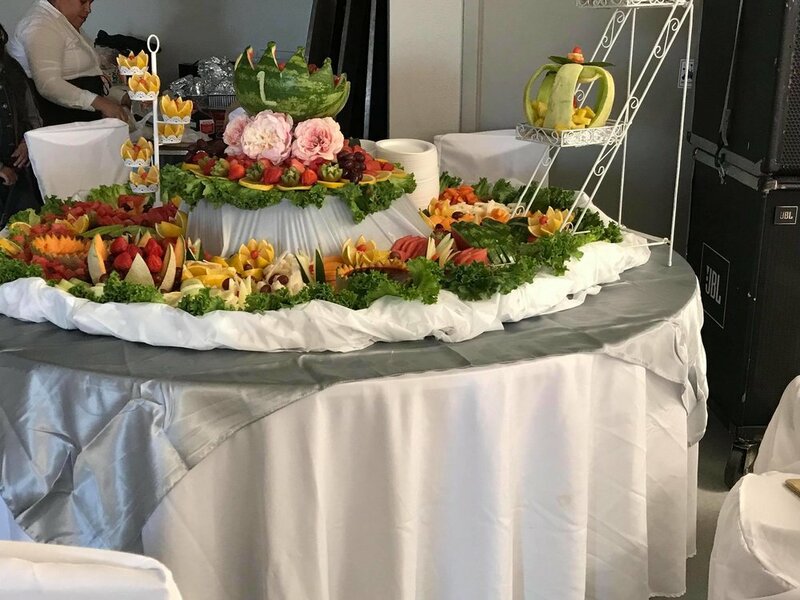 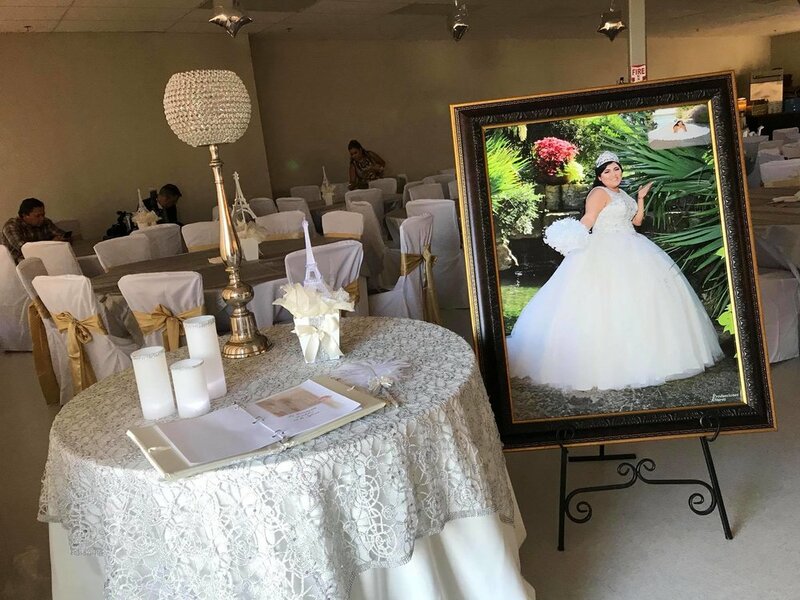 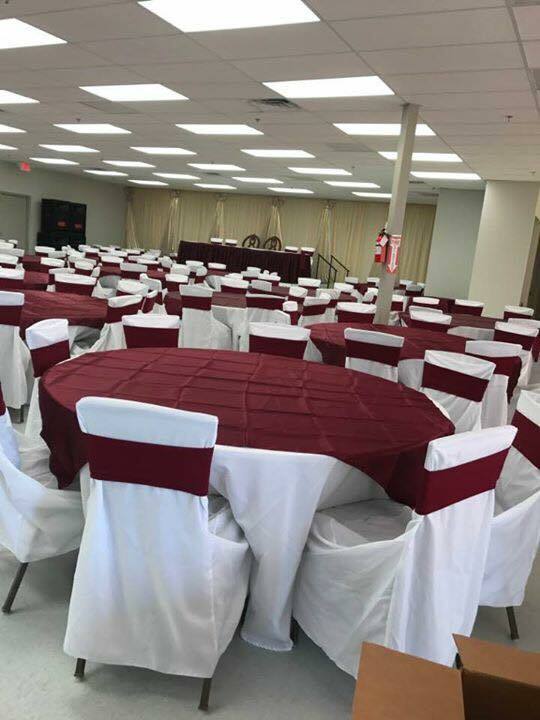 Located in Lakeland Plaza in Lewisville, Fiesta Banquet Hall & Events is an affordable banquet hall for you event needs whether its a Quincenera for your daughter or a Wedding reception for your Wedding! 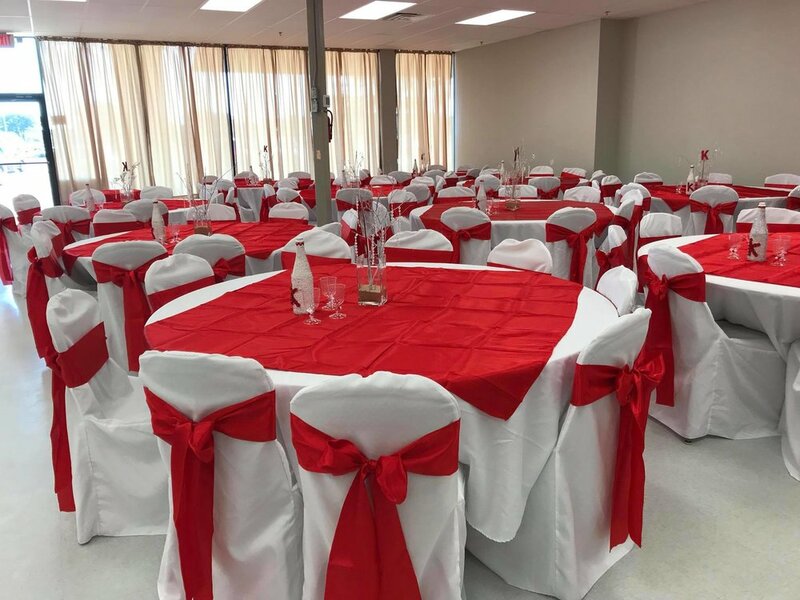 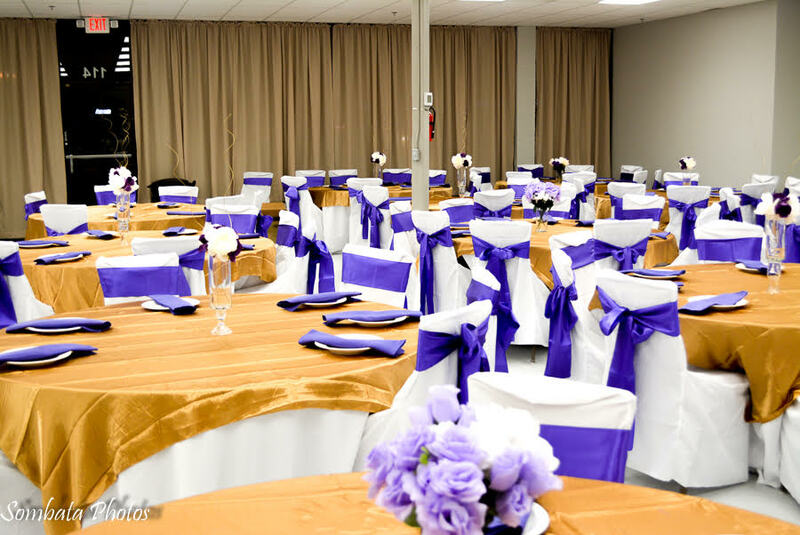 Fiesta Banquet Hall & Events opened in March 2017 and is located inside the Lakeland Plaza in Lewsiville, TX. 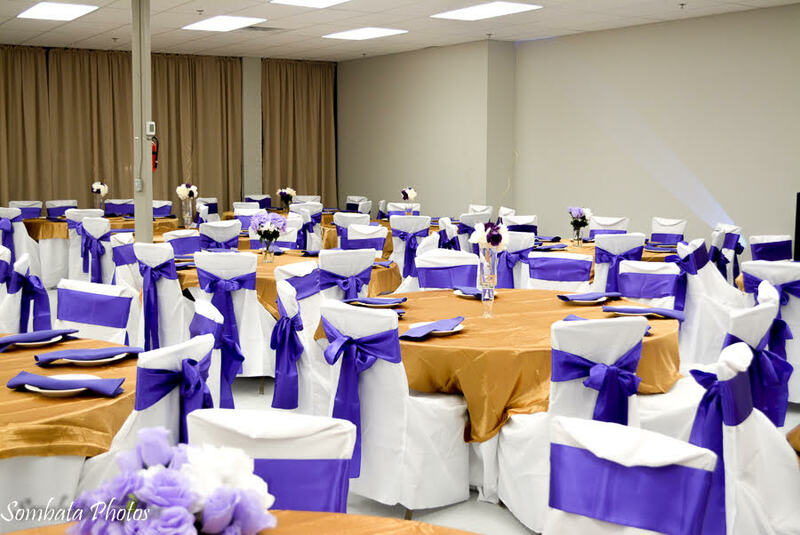 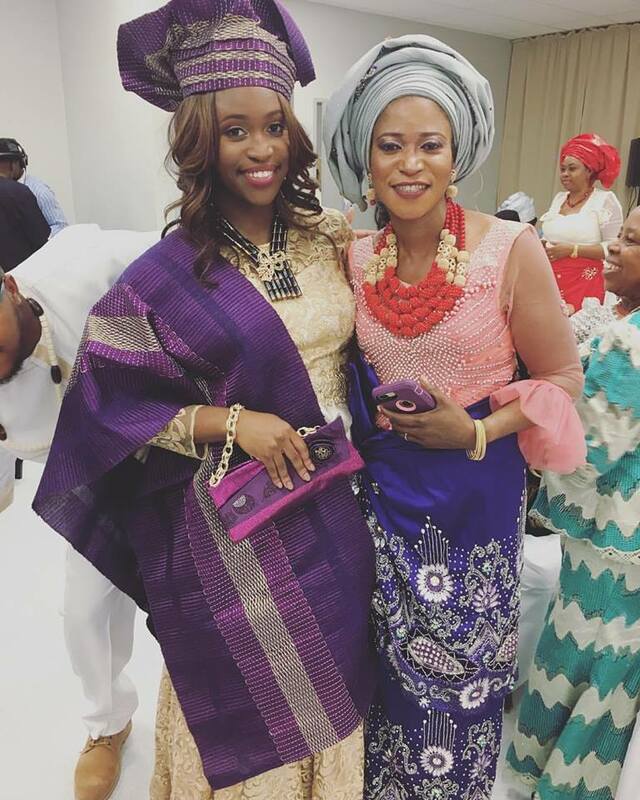 Since then, we have been the host facility for beautiful events of different kinds. 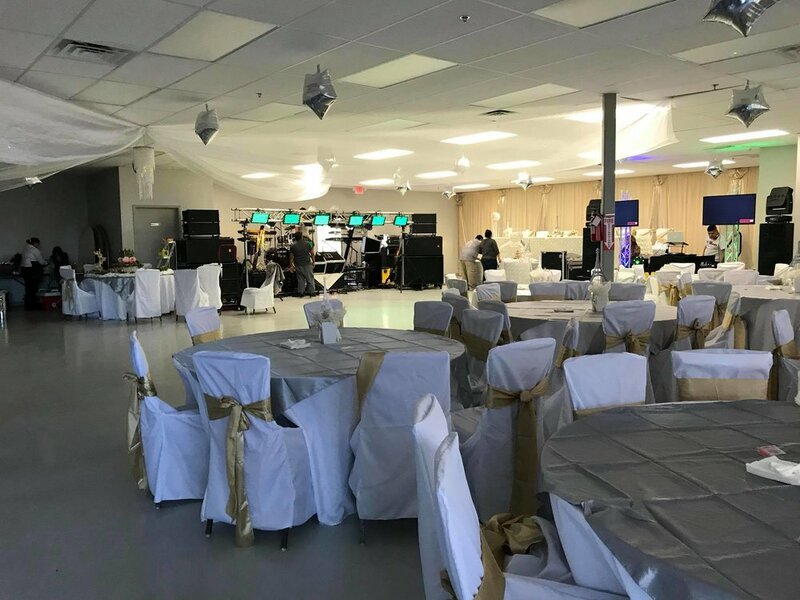 When your family, friends, or company is looking for an affordable venue in a great location, we're the ones to help fulfill your needs.